Popular Bollywood actress Kriti Sanon is now the owner of a brand new Audi Q7 SUV. Here are all the details. As we have mentioned earlier countless number of times that Indians love their SUVs. 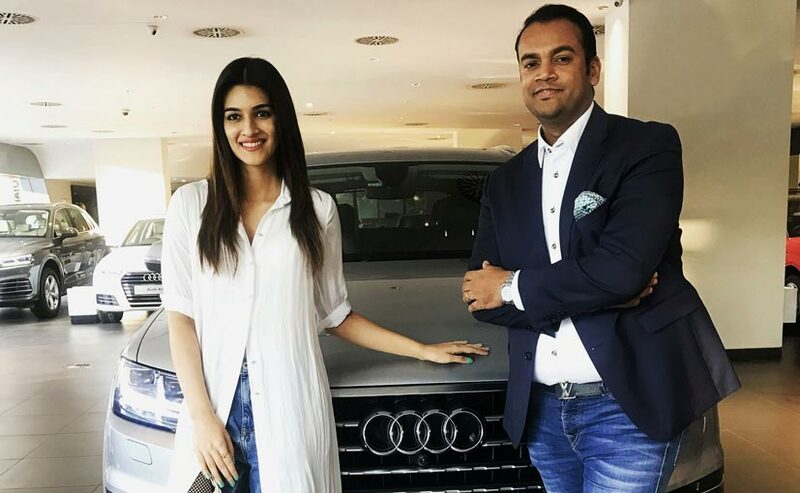 And now, popular Bollywood actress Kriti Sanon has now become the proud owner of a brand new Audi Q7, which is the company's flagship SUV globally. The pretty actress has been seeing posing with her new Q7 along-side Rahil Ansari, Head, Audi India, on various social media channels. Kriti Sanon is the latest Bollywood personality to join the SUV bandwagon, yet again proving that SUVs are a big hit with Bollywood stars. The current generation Audi Q7 was launched in December 2015 in India and is loaded with features such as wireless charging, leather seats, navigation, panoramic sunroof, reverse parking camera and smartphone integration as well. Should you find it difficult to park the mammoth-sized SUV, Audi has thoughtfully provided the Q7 with autonomous park assist as well. The other piece de resistance is the SUV's adaptive suspension which ensconces the passengers in utmost comfort no matter the terrain. Coming to safety aspects, the SUV gets 8 airbags along with anti-lock brakes (ABS). 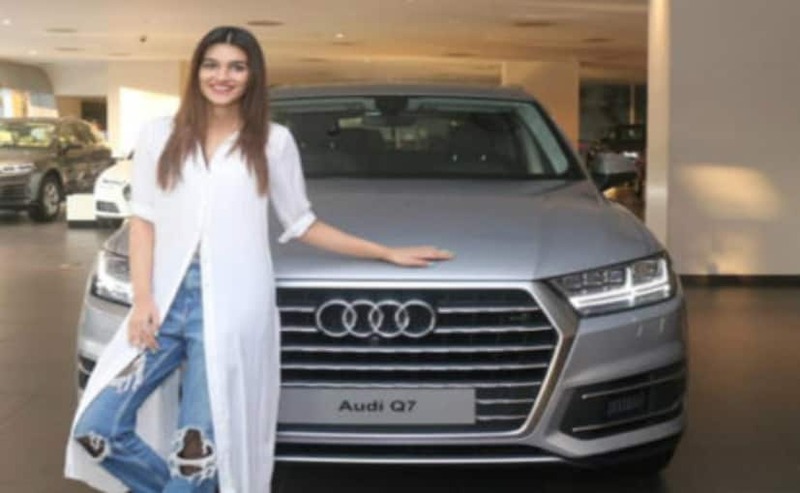 Kriti Sanon bought the diesel-spec Q7, which has a 3.0-litre V6 engine that makes 245 bhp at 2,910 - 4,500 rpm and peak torque of 600 Nm at 1,500 - 3,000 rpm. The big SUV does the 0-100 kmph sprint in 7.1 seconds while the top speed of the SUV is rated at 234 kmph. The engine of the car is mated to an 8-speed automatic gearbox. The ex-showroom price of the Audi Q7 diesel starts at ₹ 75 lakh for the Premium Plus variant and at ₹ 82 lakh for the top-spec Technology variant.